Fitness center access system going live July 3. Expanded fitness center access starting July, 2015. 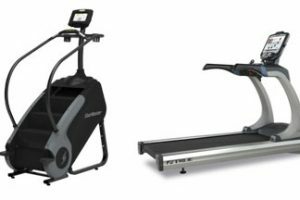 Announcing new fitness center Cardio Room upgrades!